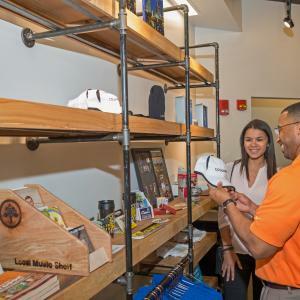 This holiday season, the easy spot to knock out most of your holiday shopping list is an Experience Columbus visitor center. And between Dec. 12 and 24, you can even get 20% off all non-consignment merchandise - just mention this article. *Offer can&apos;t be combined with other discounts. 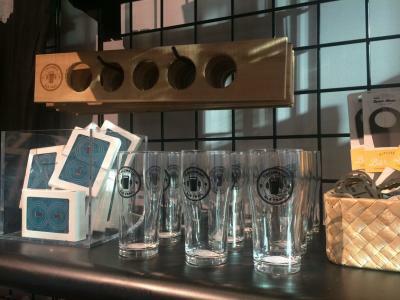 If you missed your chance to complete last year&apos;s Ale Trail, you can buy glasses to complete your set, and even the tasting tray that was such a hit with finishers. There&apos;s plenty more barware and glassware to choose from as well. For the foodies in your life, you can pick up a North Market cookbook, t-shirt or tote bag. 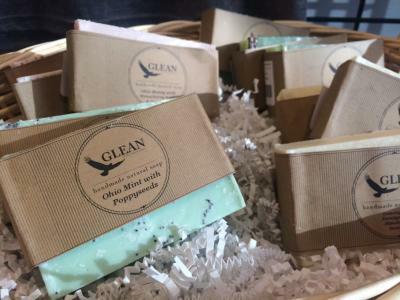 You can also find locally made products, like soap from Glean, personal care products from Cliff Originals, engraved and die-cut wooden items from Griffen Hollow Studios and jewelry from Sweet Stella designs. Of course, there is a huge variety of Columbus t-shirts, hoodies and running gear. 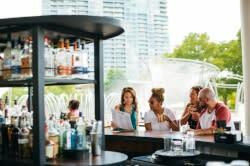 While you&apos;re in, pick up a Made in Cbus, Ale Trail or Coffee Trail passport of a fun experience you can do together with the people on your list this year. Check us out at one of these locations.